While everyone loves exploring the outdoors when staying on Oahu, the food scene is almost as unique as the landscape. Whether you’re looking for traditional Hawaiian dishes or something else, Oahu’s culinary scene has food options from across the world. To help you decide where to dine, we compiled a guide to some of the best restaurants on Oahu. As you plan your trip to Oahu, be sure to request a complimentary copy of our Vacation Guide. It’s the perfect tool to help you plan a stellar getaway. Packed with local insight, this guide will give you more details on the best restaurants on Oahu as well as recommendations for activities and attractions. Located in the center of downtown Honolulu, The Pig and the Lady serves up Vietnamese-inspired dishes. From the dinner menu, choose from a number of noodle dishes, grilled meats, or seafood plates. Order several small dishes, including steak tartare and Konbu cured Hawaiian kanpachi, to share with the table or opt for your own dish. Soup lovers will need an order of the duck pho, and anyone with an affinity for noodles should try the Hawaiian shrimp scampi & squid ink farfalle. For more Vietnamese options, head to the spin-off restaurant Piggy Smalls, only a few minutes’ drive from The Pig and the Lady. Here, diners can enjoy chicken and vegan pho in addition to a variety of banh mi sandwiches. This unassuming eatery is home to some of the most authentic Hawaiian food on the island. The a la carte menu offers poke, Kalua pig, traditional laulau, tripe stew, and more. You can also choose from set menus, which include different combinations of proteins like lomi salmon and pipikaula short ribs served over poi. If you’ve never tried Hawaiian food before, this restaurant with a James Beard Regional Classic Award is the best place to give it a try. Chef Nobuyuki Matsuhisa is famous for his Japanese-Peruvian cuisine and his string of fine dining restaurants throughout the world. Though this isn’t a locally-owned establishment, Nobu’s food is highly renowned and worth tasting. The Honolulu location has been a staple in the food scene for the last 10 years, offering unique and artful dishes. Select individual plates from the dinner menu such as Yellowtail jalapeno, Monkfish pate, and beef tobanyaki. 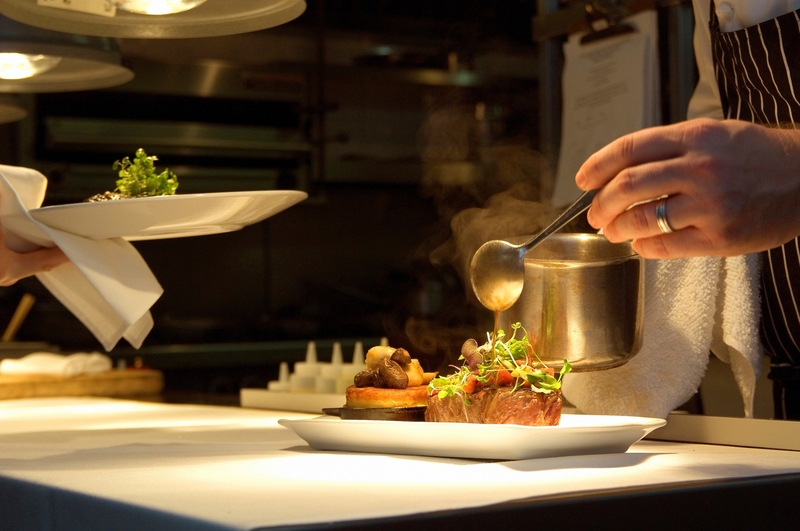 Or, opt for one of the four tasting menus to experience multiple courses of Chef Matsuhisa’s delectable cuisine. Considered one of the best restaurants on Oahu, Nobu provides more than just good food, it’s truly an experience. While exploring some of the best restaurants on Oahu, you’ll need a comfortable place to stay on the island. Private Homes Hawaii offers outstanding accommodations in each of our tasteful properties. 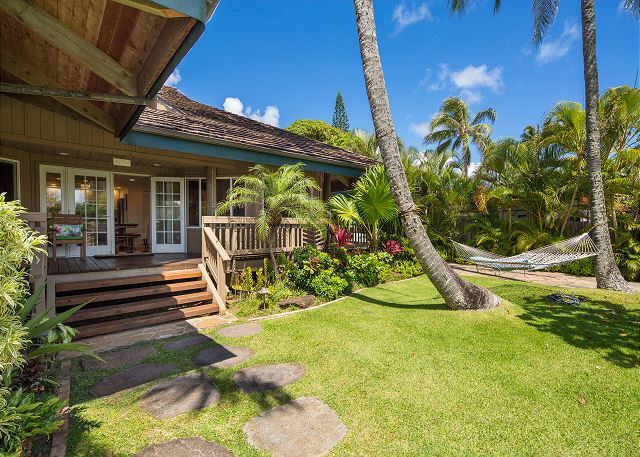 The Hale Mokulua home in Lanikai is large enough to host up to 14 guests with a main house, large loft, and separate cottage. Lounge by the newly added swimming pool or walk just a few steps to the gorgeous Lanikai Beach. This gated property also has high ceilings, a modern kitchen, a covered outdoor lanai, and high-speed internet access. Browse a complete catalog of our Oahu properties today and start planning your Hawaiian getaway!